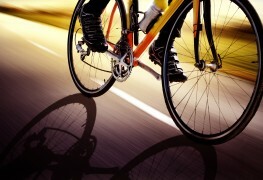 A well-maintained bike can make cruising down the road seem almost effortless. It just takes a few minutes of care at regular intervals. 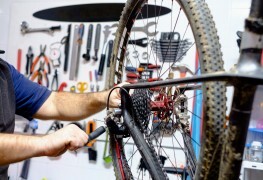 Here are four hints to help you keep your bicycle in top running order. From coast-to-coast, many of Canada’s major cities have turned their attention to becoming more cycling friendly over the past few years. 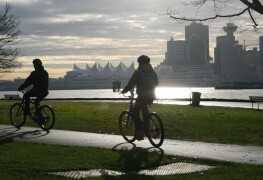 With multi-use trails, bike lanes and bike share programs, here are the seven best cities for cycling in Canada. 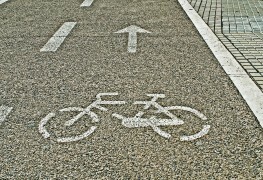 Ready to buy a bike but unsure which kind? A good place to start is considering how you plan to use it, the features you want and how much you can afford to spend. Here's some advice to help you figure it out. 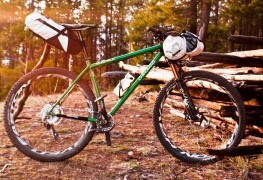 A marriage of mountain biking and backpacking, bikepacking allows you to travel under your own power while exploring off-road places and wild terrain. If becoming more active is one of your New Year's resolutions, you're probably carrying a few extra pounds. 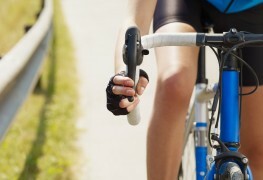 Consider cycling as your weapon of choice in the battle against the belly. 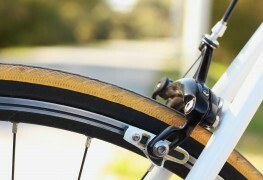 Brakes are the hardest working parts of a bicycle. They use friction to slow the wheels; this means they wear down in normal use and need to be replaced regularly. E-bikes are a good alternative for someone wanting a bicycle and the convenience of a vehicle. 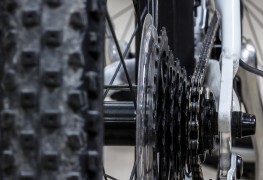 Here are some new technologies you should look for if you're interested in getting an e-bike. For older individuals, there are many aspects of e-bikes that can radically change one's lifestyle and provide a new sense of freedom. 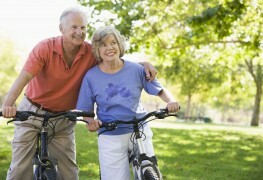 Here are some reasons why seniors are taking part in the e-bike revolution. Choosing the right bike requires some basic research and consideration to ensure a great fit and equally great ride. 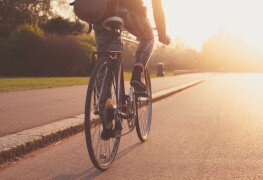 When paired with the right type of bicycle, riding becomes a fun way to exercise and travel. Wherever bikepacking takes you, aim to be as self-sufficient as possible, travelling as lightly as possible while still staying safe. Know your plan and your equipment well before venturing out. The advantages of "e-bikes" go far beyond what either a classic bike or a moped can offer. 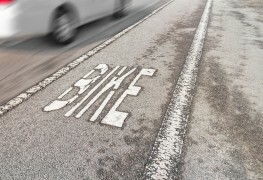 They are one of the most innovative, healthy and environmentally friendly ways to get around town. Want to take baby for a spin? 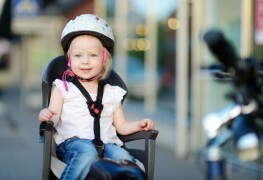 Carrying a child on a bicycle requires special equipment, like a child seat or trailer. 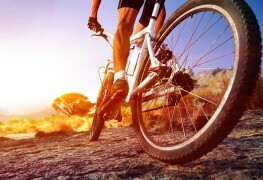 It also requires that the rider to be confident and comfortable on a bike and is aware of his or her riding conditions. Cycling is a great form of exercise, but it should always be comfortable and safe. 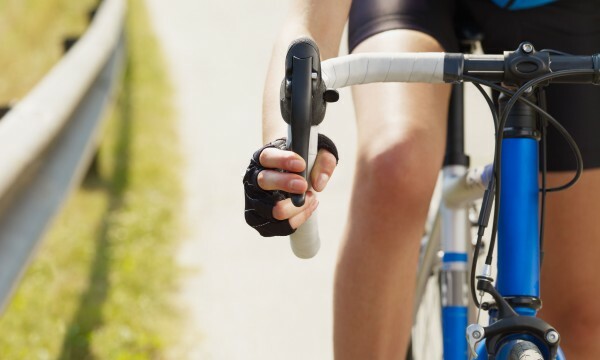 Follow the below tips to ensure all your rides are enjoyable.